Need EPL labels printed for you USPS packages? EasyPost can get you set up and printing labels in minutes. 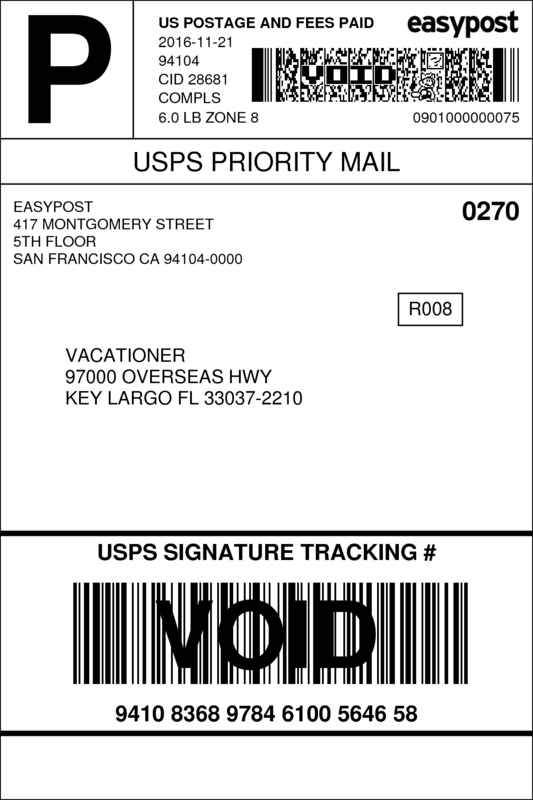 Need an API to help you print USPS EPL labels? EasyPost can integrate with whatever application, WMS, OMS, or system you use for your shipping operations. Our flexible and easy-to-use RESTful API makes it simple to integrate our label-printing capabilities with your business' technology stack. Plus, we have all the client documentation and support to get you set up and printing USPS EPL in minutes.